Simpson Yacht Charter’s Bare Boat Yacht Charters offers yachts for charter without a skipper or crew. 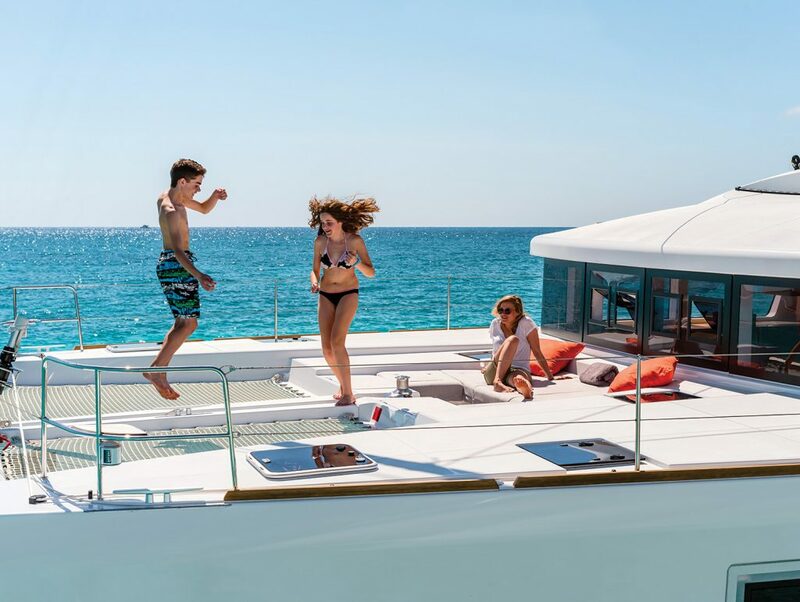 Bare Boat Yacht Charters are perfect for confident, experienced sailors and/or qualified skippers looking to explore South East Asia on board a high-quality yacht without any constraints or crew. Our bases in Thailand and Malaysia provide the perfect gateway to this stunning region. You can benefit from our experienced team’s advice and assistance prior to and during your holiday to ensure you have all the support you need while cruising. • For experienced yachtsmen and women. • Giving you freedom, privacy and independence. • Choose to embark or disembark from either our bases in Thailand or Malaysia. • High specification, safe and comfortable yachts including the Lagoon catamaran fleet. • Knowledgeable on-the-ground support before and throughout your holiday.